ODHC has established an online payment option via PayPal. PayPal may be used to pay annual membership fees, purchase bulk buy items, or ODHC swag when available. Need to pay annual dues? Use the link below. Andrew Cox from Greenmont Hopworks announces that they will offer hop processing services for the 2019 harvest season from July through September. The Old Dominion Hops Cooperative is an organization of hop farmers spanning the Mid-Atlantic and South Atlantic regions of the United States who work together to share information about hops production, assist each other in planting, stringing and harvesting hops, and support one another in the selling and promotion of hops to local craft breweries. 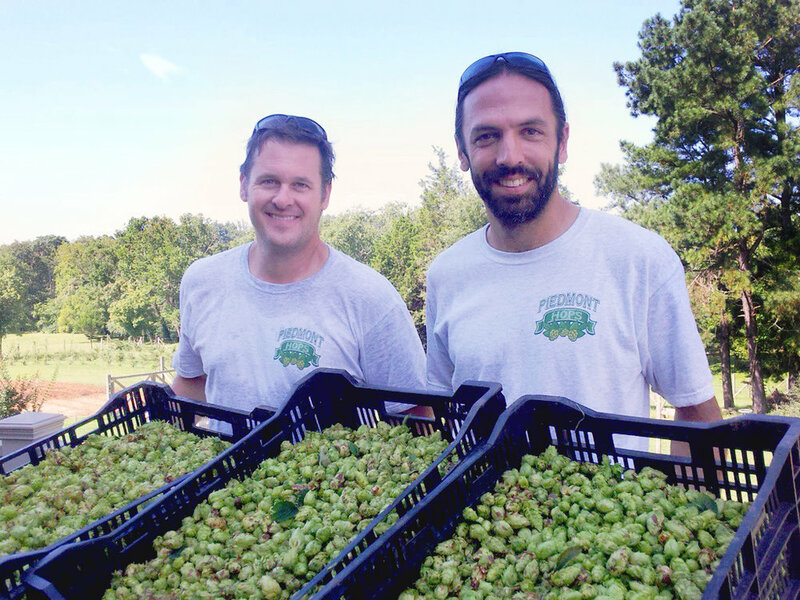 The Old Dominion Hops Co-Op is a welcoming group of farmers who are excited about the growth of the craft beer industry in Virginia, Maryland & North Carolina, and want to support it by providing fresh local hops to brewers. We have several initiatives in place to provide a local, sustainable crop that will benefit farmers, brewers, and local beer enthusiasts. We are proud to work with some amazing universities and cooperative extension services to coordinate research, testing, and promotional efforts—offering our members a one-stop source for technical advice. There are over 100 hops farmers who are members of the Old Dominion Hops Co-op and their farms or hop yards span Virginia, Maryland, Tennessee, North Carolina, South Carolina, and beyond. 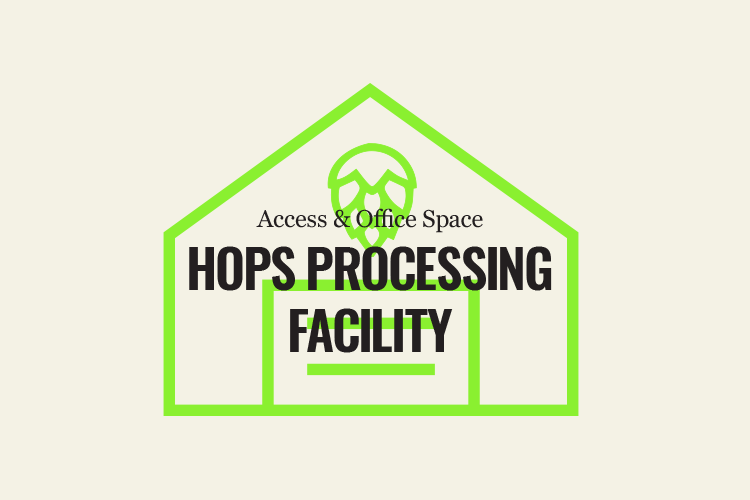 Our members hop yards range from 1/3 acre to over 5 acres in size and may have as many as 12 varieties of hops grown in each location. Be a part of this exciting group that's growing quality, local hops.